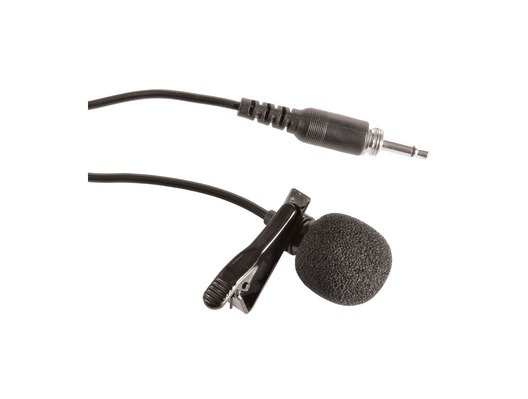 The Chord SLM-35 Lavalier Tie-clip Microphone is for wireless microphone systems that can be used for Chord, Citronic and QTX beltpack transmitters. This means that if you have a neckband or headband mic with a transmitter and you want to change to a tie clip microphone this will enable you to make the change. No complaints. It was well worth purchasing.